Global ATS has partnered with Aviaire Ltd, a UK company with over 30 years’ of experience in wildlife hazard management. 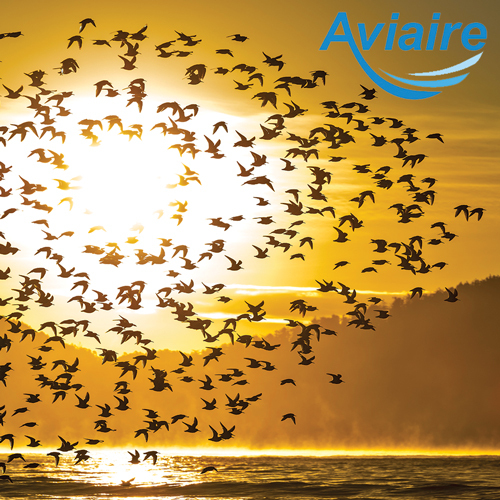 Aviaire provides training courses focused on effectively reducing the risk of wildlife strikes and increasing operational efficiencies. The training courses fully support implementation of ICAO SARPs and they are consistent with international good practice. The results support improved air safety and improved operational business for airport operators. Courses run between 1 and 2 days. Good wildlife hazard management is not all about equipment. It is also about understanding why the wildlife is presenting risks to aircraft and how best to effectively and efficiently reduce the likelihood of wildlife strikes. The key is good practice in wildlife hazard management processes with appropriate use of equipment, resources, and personnel. An induction for personnel who have little or no established wildlife hazard management experience on an operational aerodrome, be it directly for an aerodrome operator or as part of a subcontracted service. All attendees will gain an understanding and appreciation of their role and responsibilities with training in successful good practice wildlife hazard management techniques. A course for personnel who already have established wildlife hazard management experience on an operational aerodrome, be it directly for an aerodrome operator or as part of a subcontracted service. All attendees will be refreshed in their understanding of their role and responsibilities with training in good practice techniques that support improved wildlife hazard management. A course providing an overview for airport management who are not involved in day-to-day operational wildlife hazard management but need an understanding for business management monitoring and reporting purposes.